I appear to be missing some hikes. I’ve got records of hiking a couple of trails, but no photos (much less blog posts) to match. Not sure where I put them all, but that was a lot of work for me to loose them. hopefully i can slowly re-hike my way through the list in the next forty or fifty years of my life, which won’t be a waste of time at all. 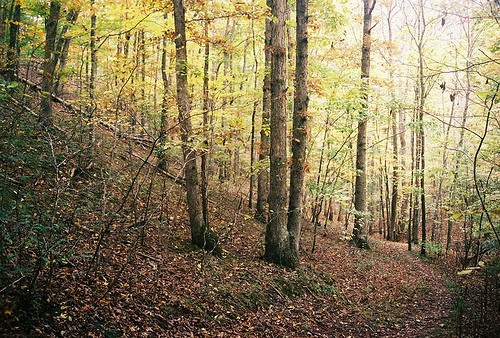 And that’s not to mention the pictures i have with this post of the Long Trail, but i have no record of ever hiking it. Which bring up an important point — if a trail is hiked in a forest, but no one takes a picture, did it really happen?